Hosting Relyence in the Microsoft Cloud is an excellent option that provides a number of benefits. 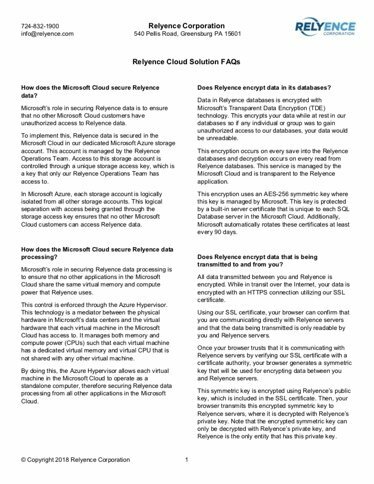 All Relyence tools are available in the secure, trusted, and widely used Microsoft Cloud. What is the Microsoft Cloud? What benefits does the Microsoft Cloud bring to you and Relyence? How can I be sure my company’s information is secure? What is the Microsoft Cloud? 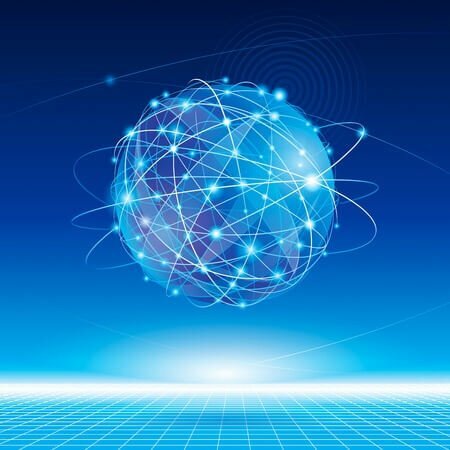 The Microsoft Cloud is a globally-dispersed cloud computing platform designed for building, deploying, and managing applications using Microsoft’s data centers. 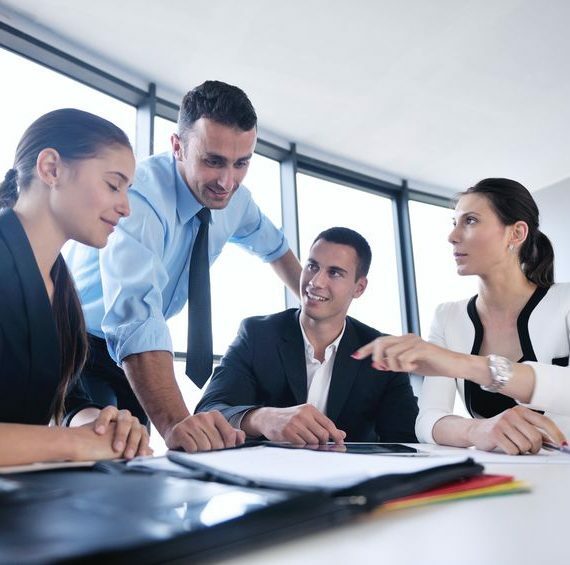 This allows you and Relyence to take advantage of Microsoft’s decades of experience and global presence to deliver reliable, secure, and fast solutions to your business. 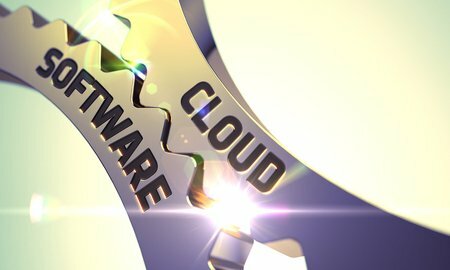 Why should I use the Relyence Cloud Solution? The Relyence Cloud Solution provides numerous advantages over a locally installed application that you manage. 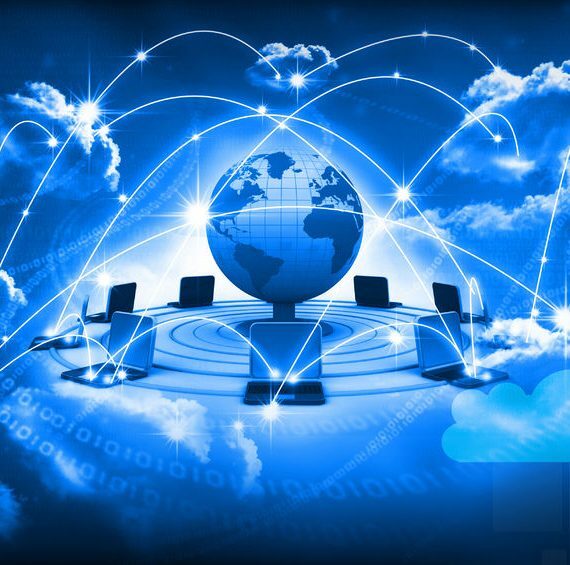 First, the Relyence Cloud Solution provides you with access to your tools anytime, from anywhere you have an Internet connection, on any device with a browser. Also, we take care of all upgrades and installations for you as well as data backups. Additionally, utilizing the Relyence Cloud Solution enables our technical support team to be able to immediately assist in troubleshooting any issues you are seeing. Another advantage of this Software-as-a-Service (SaaS) model is that it typically allows your organization to immediately expense the monthly fees rather than capitalizing your purchase. What is Microsoft’s role in securing my data? Microsoft’s role in the Relyence Cloud Solution is to provide the access to highly available servers and isolate Relyence from all other Microsoft Cloud applications. This ensures that Relyence data is inaccessible to anyone except for Relyence and our customers. To do this, Microsoft implements security measures for both your data and the processing of your data on Relyence servers. To secure your data, Microsoft isolates Relyence data in a dedicated storage account that requires a unique key to access – a key which only Relyence has. To secure the processing of your data, Microsoft utilizes the Azure Hypervisor which allows Relyence to function as a standalone application with its own dedicated memory and computing power within the Microsoft Cloud. What is Relyence’s role in securing my data? Relyence steps in right where Microsoft leaves off. Our role is to protect your data every step of the way so unauthorized groups cannot access it. These unauthorized groups include both unknown individuals or groups and other Relyence customers. To protect you from unknown individuals or groups, Relyence encrypts your data both in our databases and while in transit from our servers to you. In our databases, your data is encrypted by Microsoft’s Transparent Data Encryption (TDE) technology so only Relyence servers can read your data. 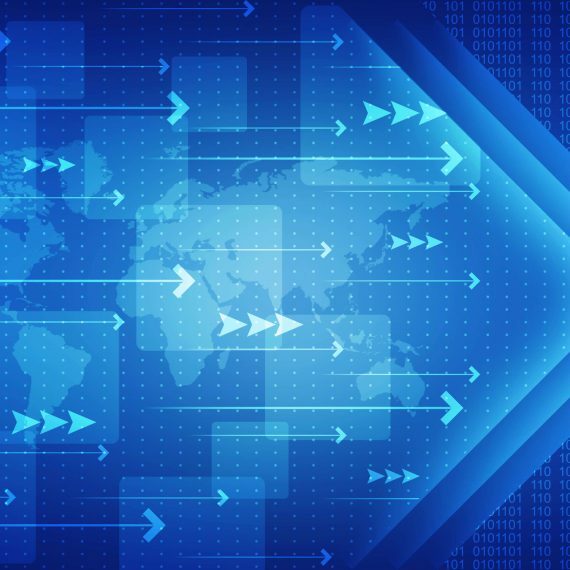 While in transit from our servers to you, your data is secured and encrypted with an HTTPS connection so you can be sure you are the only recipient who can read your data. Next, we protect your data from all other Relyence customer data by automatically assigning a unique identifier to your company and all of your data is associated with this identifier. Our servers enforce that every data access request includes this unique identifier, ensuring that only you can access your data. How does Relyence manage my data? While you are our customer, we perform automatic backups of your data and retain backups for 30 days. If you require data to be retrieved from a backup, you can contact your sales representative or our technical support team for assistance. If your subscription expires, we will keep your data for up to 3 months so that you can renew your subscription with a quick phone call or email to your sales representative. For more information on the Relyence Cloud Solution, read our detailed informational document, or feel free to contact us!